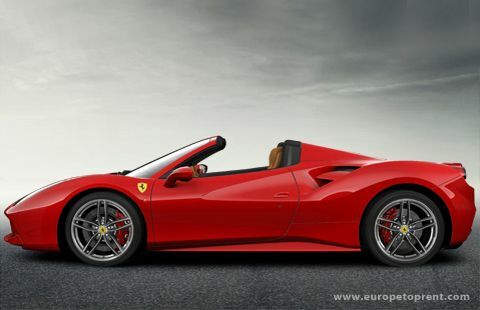 Europe Top Rent is glad to announce its fleet replenishment with the ultimate Ferrari 488 Spider! 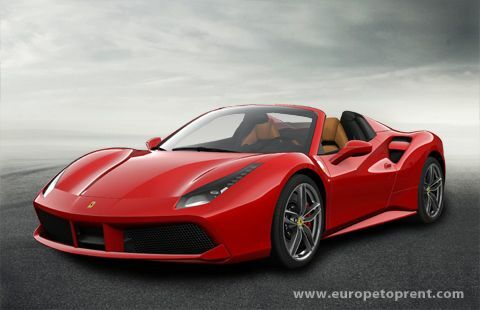 Try our brand new Ferrari 488 Spider in Rosso Corsa color of the Top configuration in biscuit leather interior and carbon fiber staging area and steering wheel. 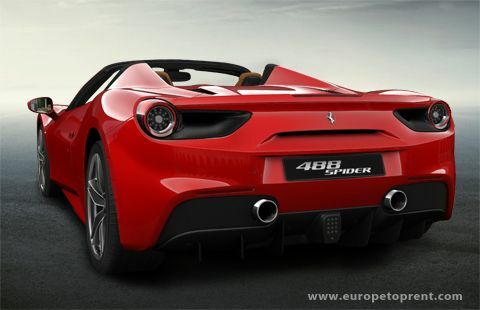 Rent 670 hp Ferrari 488 Spider with us and we will deliver it to you at any time to your preferred location in Milan, Rome, Florence and all over Italy, France or Switzerland.